Children between the ages of three and six should only be using a pea-sized amount of toothpaste, according to the American Dental Association (ADA). Kids under three should only use a smear the size of a grain of rice. However, a study by the Centers for Disease Control and Prevention (CDC) says young children are using too much toothpaste, and it could actually be a problem. While fluoride in both toothpaste and water has resulted in significant dental health benefits, overdoing it on the fluoride at an early age can cause a condition called dental fluorosis, or when the teeth undermineralize. It’s most commonly depicted by faint white spots or streaking on teeth, but it can lead to pitting, dark brown discoloration, and sometimes defects in the enamel. 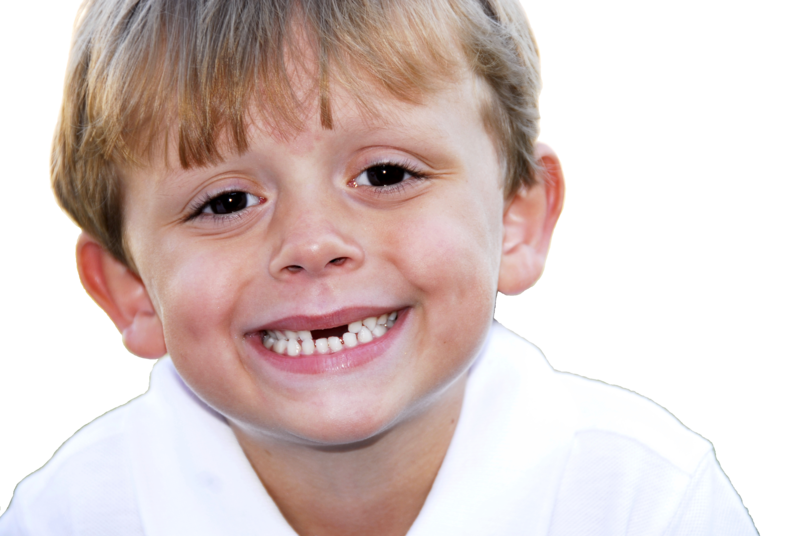 Kids are most at risk for this because their smile is still developing. Teeth continue forming under the gums until about age 8, and even then it takes three years after a tooth erupts in the mouth for it to fully mature. Too much fluoride toothpaste can actually damage a child’s tooth enamel when they swallow it, the CDC says. And most younger kids predictably do swallow toothpaste as they brush their teeth. Most dentists agree that parents should monitor their child’s toothpaste usage, watch them brush and spit, and keep the tube out of their reach when they’re not using it. It’s really only an issue if the child consistently loads on the too much toothpaste long-term, so infrequent swallowing or overloading the toothpaste shouldn’t be alarming. The survey also indicated that, most American children don’t see a dentist until they are over two years old, which is later than is recommended by both dental and medical professionals. The American Academy of Pediatric Dentistry (AAPD) recommends that a child go to the dentist by age 1 or within six months after the first tooth erupts. American Dental Group partners with independent, hometown dentists up and down the Front Range ready to help your family with the best opportunities for oral health care. Offering plans for individuals and families, with discounts for seniors, ADG has been helping people in Colorado save money on dental care for over 25 years, and can also save you money on vision and prescription drug services.